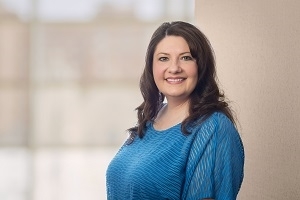 Angela Johnson : John Graham & Associates, Inc.
Angela “Angie” Johnson is a Pekin native, having attended Pekin High School, ICC and Eastern Illinois University. 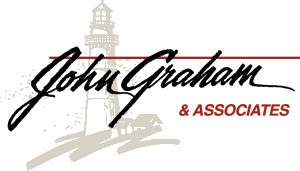 She joined the John Graham & Associates team in January 2013 and has been a vital member ever since. As Executive Assistant, Angie helps clients with many of their administrative needs, including account opening, cost basis, asset transfers, deposits, and RMDs, just to name a few. She has the FINRA Series 99 and 11 securities licenses. Before joining JGA, Angie was the office administrator at her church. She also has extensive experience working with people in long-term care, primarily working with residents with Alzheimer’s. She has facilitated an Alzheimer’s support group through the Alzheimer’s Association. Angie is a member of Eureka Christian Church. She lives in Pekin with her husband, Mike, and their two sons, TJ and Bryce. She enjoys reading, traveling, listening to music and spending time with her family. She is also a huge St. Louis Cardinals fan and enjoys attending several games every season.